Marty Weintraub is an entrepreneur, author, speaker & wilderness guide. 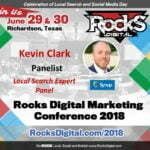 He founded Aimclear®, a driven marketing agency dominant in psychographic targeting and winner of 10 US Search Awards, including 2x Best Large Integrated Agency and Best Use of Social Media in a Search Campaign. Aimclear’s differentiator is the Tao of holistic brand creative-builds and integrated psychographic performance marketing. Credits include Uber, eBay, Airbnb, Dell, LinkedIn, Etsy, Eurail, Firestone, Amazon, Quest, Martha Stewart Omni, Intel, Travelocity, Macy’s, GoDaddy, 3M, InfusionSoft, Siemens, Seagull Outfitters and many more. A fixture on the international conference circuit, Marty has appeared in front of hundreds of international search & social marketing conference audiences from Jerusalem to Sydney. 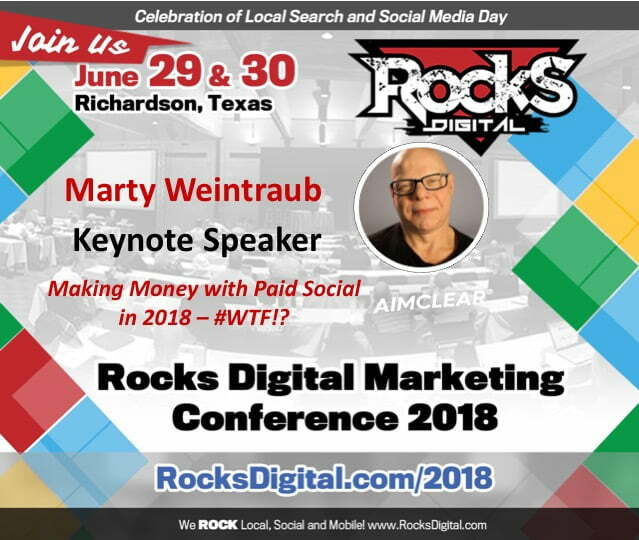 Having helped Aimclear to Inc. 500/5000 status 6x (2012­–2017: fastest growing privately held US Firms), Marty guides Aimclear agency content, vision, services, and creative hands-on. Aimclear is a 4x Top 100 Workplace, as recognized by Minnesota Business Magazine. Marty won 4 Top 25 Most Influential PPC Experts awards, the Top 100 Twin Cities People to Know award, and claimed the coveted US Search Personality of The Year tiara. Marty is a perennial judge and presenter at The European & UK Search Awards. His Wiley/Sybex books, Killer Facebook Ads​ and The Complete Social Media Community Manager’s Guide: Essential Tools and Tactics for Business Success,are critically respected. Marty has been cited and quoted in flagship publications including WSJ, NPR, Inc., Forbes, MediaPost, and Adage. Aimclear Blog is widely read, having been cited as a Top 10 Small Business Blog, Top Ten Social Media Blog, and is also listed as one of PRWeb’s 25 Essential Public Relations Blogs You Should Be Reading. Navigate “New” social targeting, why less is actually more, and bring on the mass marketing! Get ready – you’ll be on the edge of your seat as Marty breaks it down in this must-attend keynote! 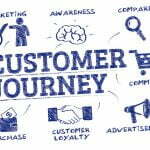 « My Customer Journey: From App to Website to Phone to Yay!